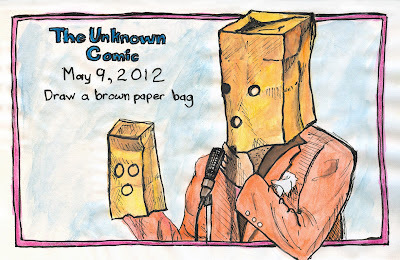 Today's challenge was to draw a paper bag, but I did not have any handy, so I cheated and drew the Unknown Comic instead. Of course, this dates me a bit. 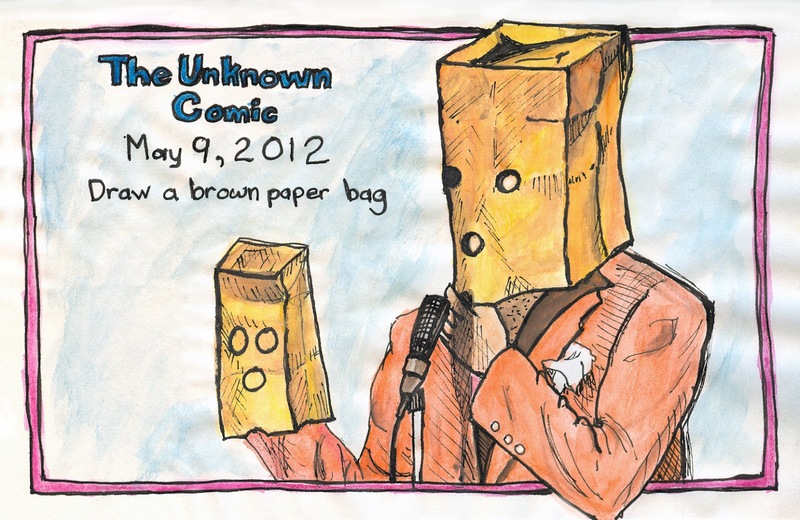 My brothers and I used to love watching The Gong Show with our parents. We would laugh ourselves silly.